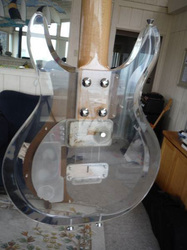 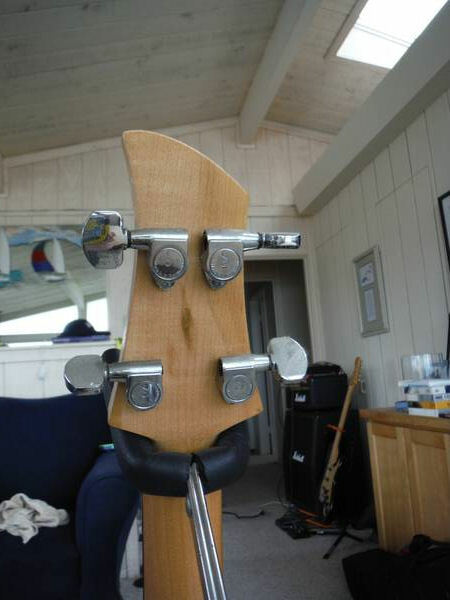 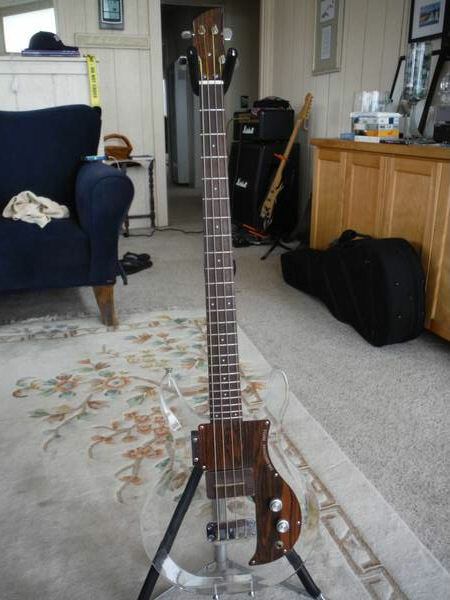 This bass was put up on Craigslist (Monterey, CA) in August 2013 with an asking price of $1,500. 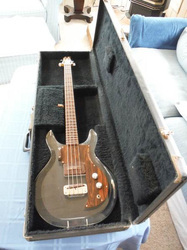 That's a fair price for a bass in original condition with the original hard shell case. "This is an original Dan Armstrong Bass Guitar, manufactured in the late 1960's and purchased by myself in 1970 at Jerry Goldbach's Guitar Gnook in Hermosa Beach, California. I have owned this guitar continuously ever since. 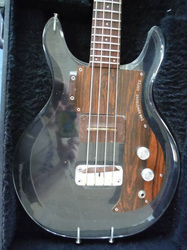 It is now time for me to let this one go to someone who is interested in owning a reasonably priced vintage bass guitar and appreciates the unique qualities of this instrument. 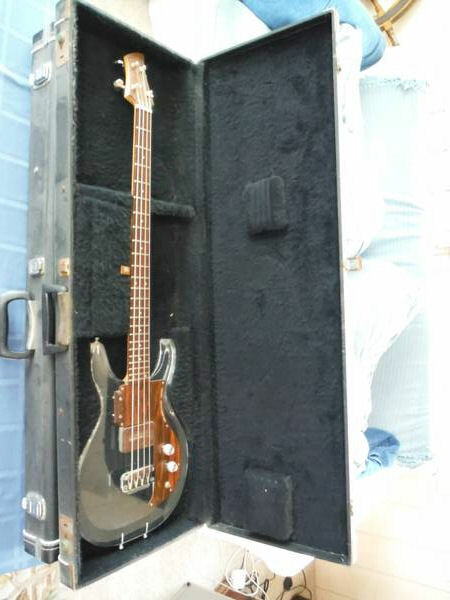 It is in all original condition with original case. 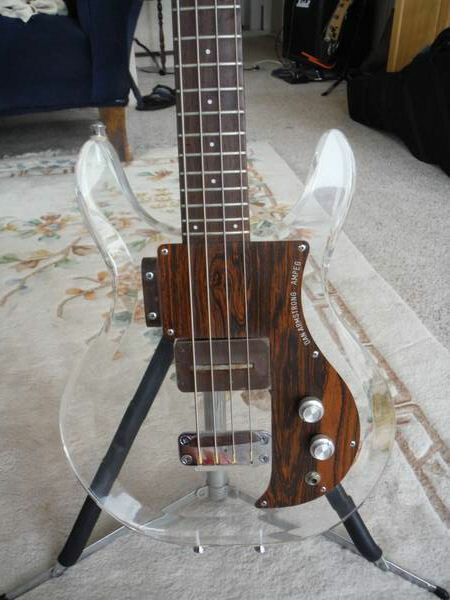 I would classify it's condition as very good. 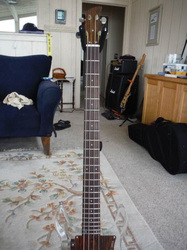 Needs new strings and a caring owner. I am not interested in negotiating price or trades. 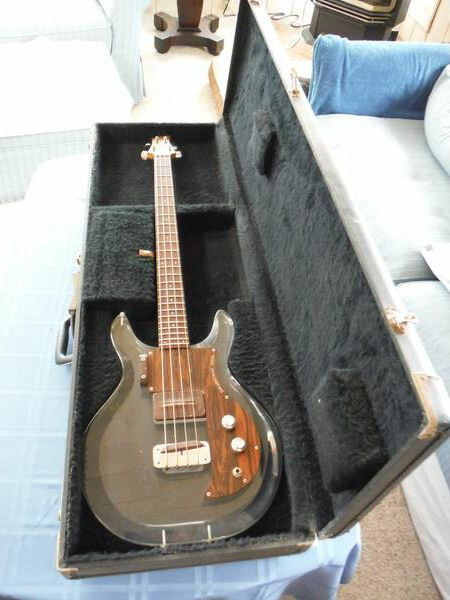 Please don't bother me unless you are really interested in buying. Cash only."